The Late Night in the Midlands originates in Columbia, South Carolina and is hosted by Michael Vara. We have interesting and exciting guests every night and a very active chat room for those who want to listen and chat. 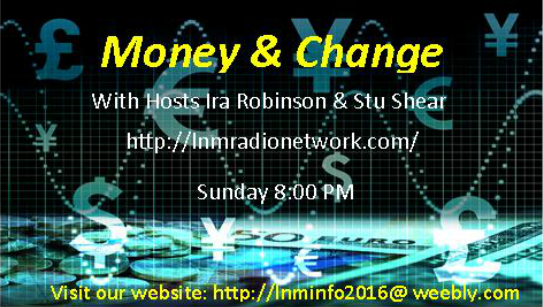 Our show times are from 9:00 PM to Midnight Monday through Sunday. Listen to Michael Vara and very informative guests Monday, Tuesday, Thursday and Friday nights Plus a special financial report by our Money Master, Stu on Thursdays. 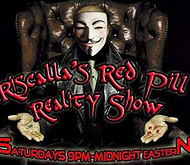 Listen to Riscalla every Saturday night. 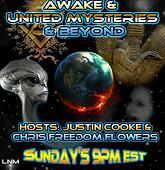 Listen every Sunday night with hosts Justin and Chris.